What's going on? 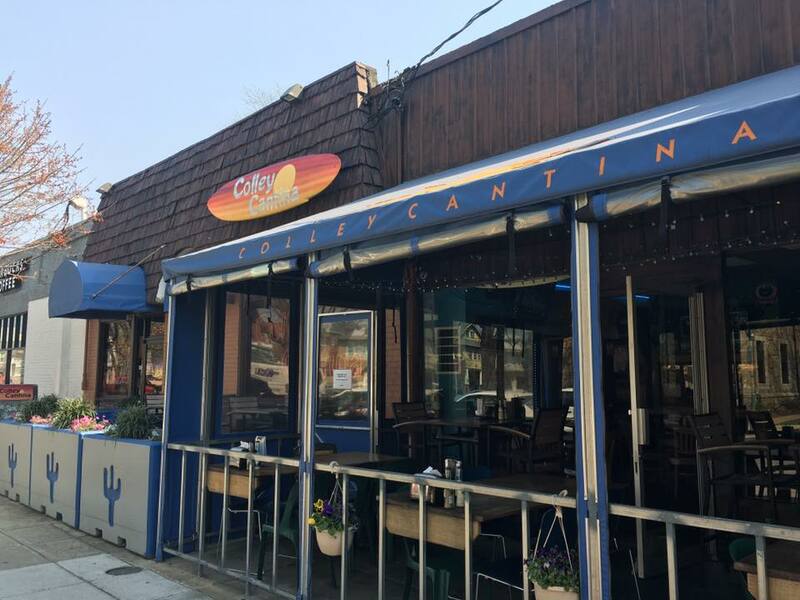 Will we see you tonight at Cantina? Looking for that perfect event to get over the lulls of the week? We got you covered. Come out every Sunday night from 5:30-7:30 for Music Bingo. You heard us right,a great twist on bingo and we’re killin’ it! And to make it all better, we serve from some of the best breweries. So, not only do you get to play a game we all love for some kicking prizes, you get to drink some amazing beer too! Make sure to check our event calendar to see all that’s going on at the Cantina. The Best Beer List For The Best Tacos! Did Someone Say $5 Margaritas? Are You Dining On The Best Patio In Ghent? Copyright © 2016 Colley Cantina. All Rights Reserved. Elite Member of the JASE Restaurant Marketing System.